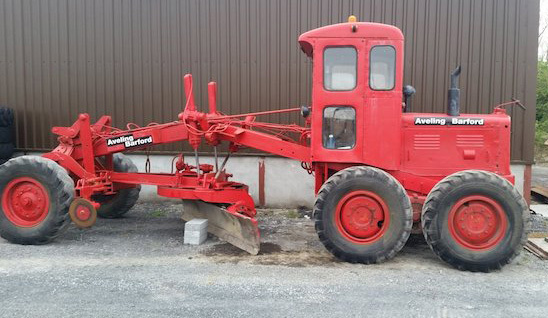 Anyone out there in the world of Earthmoving with an Aveling Austin 4 or 6 wheel All wheel Drive and Steer Grader with serial number on the chassis plate higher than PG, or EPG 2400, please send a message or post. 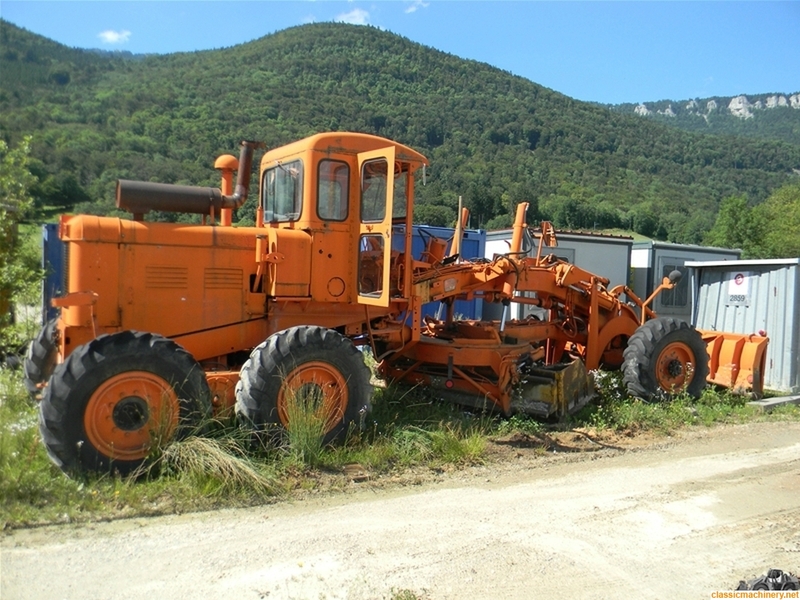 AND I am looking for Aveling Barford type LG rear wheel drive Tandem Graders with serial numbers higher than LG 650. Dead or Alive will be fine. 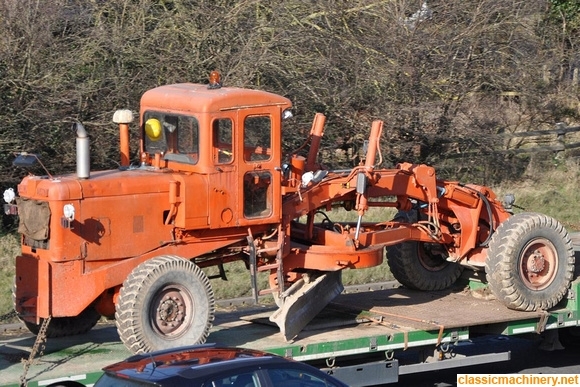 Here are some photos of the machines. We now have parts books and machine build records ( History Sheets ) for many of the Aveling Barford Grader range. Super 500 and 600, Super 700, ASG018, ASG021. Also nearly all the MG Grader sheets. Super MG, ASG013/113 etc.